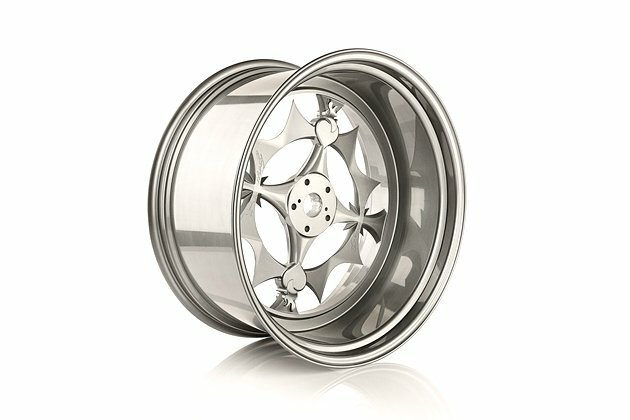 Precise complete machining operations in the smallest space: GROB 5-axis universal machining centers offer customers in the machining sector almost limitless possibilities for the mill-turning of the most diverse materials. 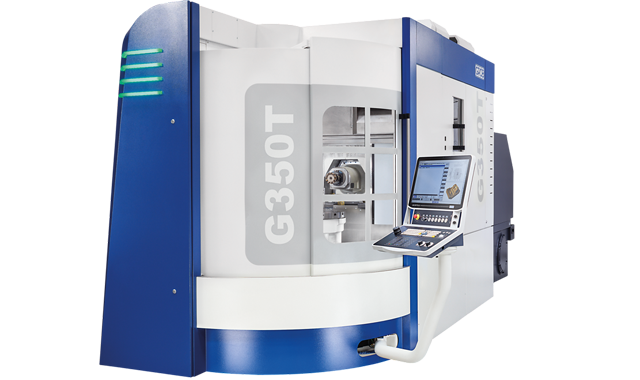 A fast-moving rotary table in the machine combines the two applications of turning and milling into one setup, thereby ensuring definite advantages in universal machining. 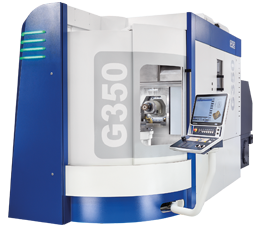 Less time input and higher accuracies – due to eliminating setting-up times, lower investment costs and a smaller space requirement – make GROB universal machines the ideal solution for your mill-turn operations. 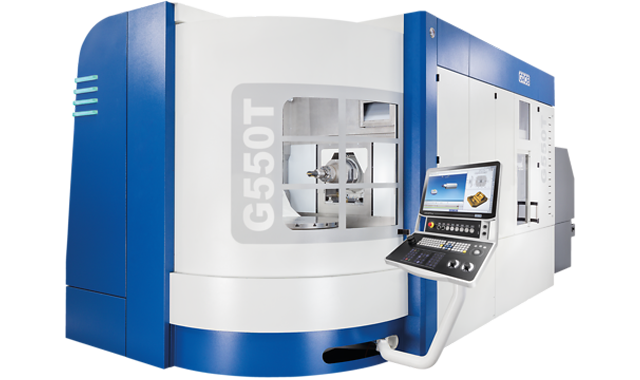 Experience precise TRAORI turning and gear hobbing on the G550T 5-axis machining center.